How exciting! 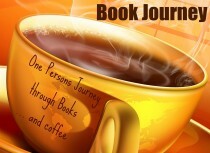 I have been longlisted for this years BBAW in the Best Mystery/Suspense/Crime Book Blog category. I have no idea how (I didn’t nominate myself) but obviously I am really chuffed (Yorkshire saying :)). Todays Book Blogger Appreciation Week theme is “forgotten treasures” and is aimed at bringing attention to books that we wish would get more exposure. I read this book about 6 months ago and it has instantly become one of my all-time favourites. I read it alongside other books and it actually took me about 3 weeks to finish but that was partly because I wanted to savour every word. Whenever I came back to this book, I felt like I was settling down to watch my favourite soap opera: there was murder, betrayal, divorce, disguises and death and all this set among a backdrop of stately homes and horse-drawn-carriages. What’s not to love? When the novel was first published in the 1800’s, it was serialised in a weekly newspaper. How I would have waited with baited breath for each new edition to hit the news- stands! 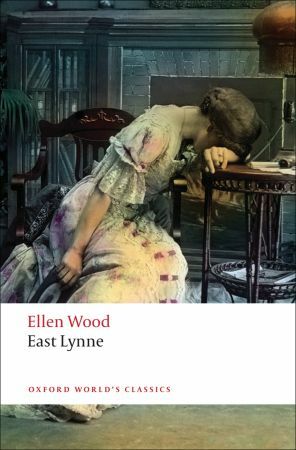 You can read my full review of East Lynne here to find out more about the plot but in summary I loved the dramatic story-lines and the fact that you can almost hear the swish of the stage curtain at the end of a chapter and the “DUN DUN DUUUUUUUN”!!! 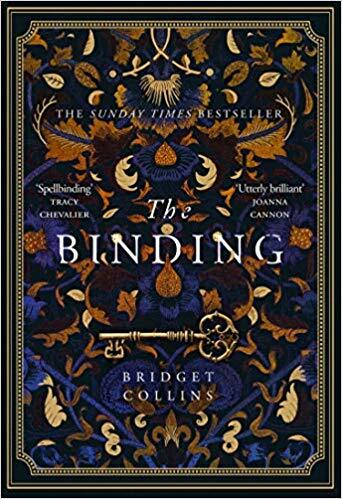 If you’ve never read any Victorian sensational novels before then this is a great place to start – it’s fun, engaging and really easy and accessable to read so don’t be put off by the fact that it’s a Victorian classic if the likes of Hardy and Eliot don’t float your boat. I wish this book was better known – it really is a cracker! Have you read any Victorian sensational books? Which ones are your favourites? Have I tempted you to give this one a go? Today’s Book Bolgger Appreciation Week topic is “An unexpected Treasure”: a book or genre that we have discovered via another blogger. I have only been blogging for nine months but already I have found some real gems of books thanks to other blogs but as I am only allowed to pick one then I am going for the author Marghanita Laski. I first heard of her about 6 months ago on Polly’s Novel Insights blog. In her review of The Victorian Chaise-longue, Polly mentioned that the book had a feel of Rosemary’s Baby to it and that was a book that I read in the early 90’s and LOVED! Also, I am a huge fan of Victorian literature and books set in the Victorian era so I suspected that I was on to a winner with this book, even thought I had never heard of the author. I ordered a battered old copy from Amazon and found myself reading the whole thing in practically one sitting once it had arrived. Here is my review of The Victorian Chaise-Longue. In brief it is the story of a woman who is ill and being cared for at home and she is moved to an old victofian chaise-longue that she has picked up in an antique shop so that she can sit by the window. She falls asleep and when she wakes up she is still on the chaise-longue but in a different room, in a different time. She is being cared for by her sister who is dressed in long victorian attire and the more she protests that she doesn’t belong here, the more they think she is losing her mind. 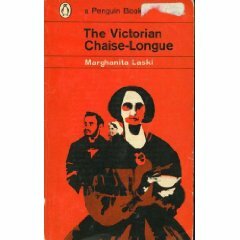 Not long after I read The Victorian Chaise-Longue I discovered that Persophone Books have reprinted some of Laski’s other books and after reading several reviews of Little Boy Lost, ordered myself a brand spanking new edition of the book and settled down to read. 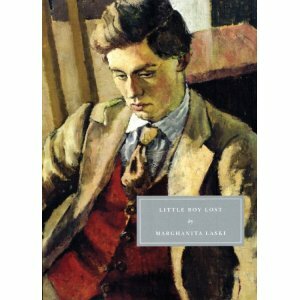 My review of Little Boy Lost can be read here. In brief, a man is at home with his family in England one Christmas just after WW2 and there is a knock at the door. A French man has tracked him down and claims that the son he thought was dead may actually still be alive. The little boy would now be 5 years old and thus begins a treck across Paris and a little village in northern France to find the boy. But is the boy really his? I love discovering a new author and then tracking down all their other books. There are still a couple of others that I have yet to read so I have those to look forward to. Have you read anything by Laski? Have you ever discovered a new author and then gone on to read everything they have written? In celebration of all things book-bloggish I have decided to join in the festivities and celebrate some of the wonderful blogs I have discovered since joining this community 9 months ago. When I first started blogging I had absolutely NO idea that there were so many other book blogs out there – I was amazed and astounded by the shere number and the passion of the people who wrote them. It was like a whole new world opening up to me and the best thing – all these people love books just as much as I do. Heaven. As you can tell, I am a big fan of Sheila – please pop over and check out her blog – it’s great and you can be sure of a very warm welcome.